Iceberg is an Italian fashion house founded by husband and wife Silvano Gerani and Guiliana Marchini in 1962. 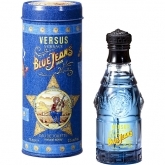 The pair also founded Gilmar Group, the company that owns the “Iceberg” brand. The company entered the fashion world as as a small knitwear company. 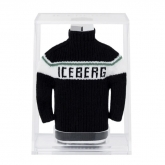 Iceberg was one of the first companies to offer fashionable sportswear, and its innovative designs and uses of knitwwear—as coats, in bright colors, featuring elaborate designs or artwork, even cartoons—capitalized on the latest technologies and materials. 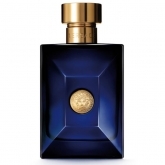 The first Iceberg fragrance, eponymous women's scent Iceberg, in an unusual zig-zag bottle, was launched in 1989. 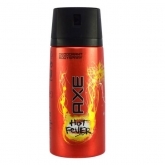 The men's companion scent was launched in 1991. 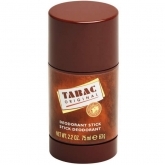 A series of men's and women's fragrances have been released by Iceberg since that time. 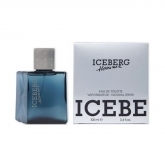 Iceberg fragrances are offered in conjunction with Selective Beauty.